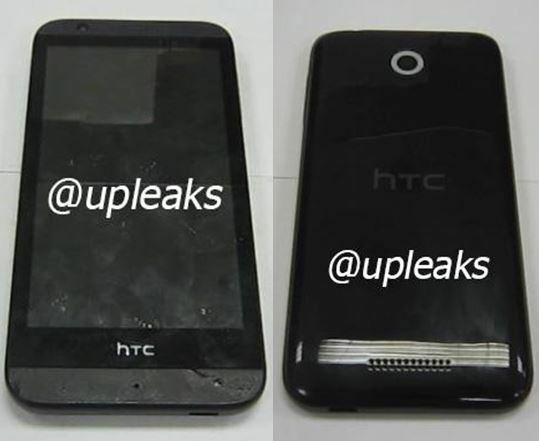 Home / A11 HTC / HTC / Leaked / A New HTC Devices shows up called "HTC A11"
A New HTC Devices shows up called "HTC A11"
There are new pictures that HTC will show A11, an entry-level model of the Desire family. Fits Plus we also have new details about the device. Therefore, it also omitted any luxury equipment. The model in the pictures no front speakers (Boom Sound) and the camera does not look as if it dissolves with Ultra pixels. According to upleaks the model at CopalComm is produced. Although so far only been known as an American operator Sprint, so I could well imagine, however, that this model will be on time for the Christmas season in the German retail sector and to ensure that sales of HTC rises.